Killah Bee remarked that dropping rorqual is strategically more relevant in the IHUB fights as the entire point of the GSF campaign besides pvp conflict is to disrupt Northern industry – the Reaver Squad with Asher – and have done a very effective job at that. Deklein was the 2nd strongest economy of the game and when rorqual are dropped, they don’t feel safe, don’t mine and disrupt the industry. InSTiiNK Loutte, a CO2 FC agreed with Killah Bee and the war started really fast and bloody with one keepstar killed, cloaky camping and hot dropping on rorquals. Now summer is done and they say it is a hard time during war during the war due to summer but he plans that fleet numbers would increase due to people coming back from vacation. Artimus asked how the tactics have changed because he has seen that the major part of the war now has been using cyno jammers to prevent super capital movement to certain strategic assets. 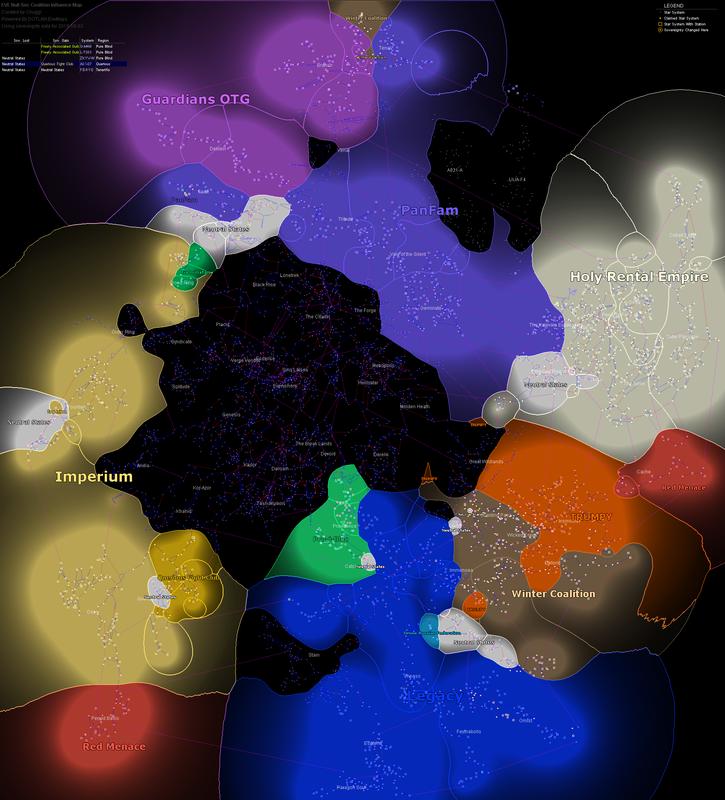 InSTiink, an FC for two and a half years, said that how wars are fought in Eve has changed over the years but notably how capitals power has changed. He said that skill injectors changed a lot how capital warfare was changed by getting a lot of alts into capitals and titans. This has brought cyno jammers into the forefront by effectively disrupt capital use of the enemies. Fairplay Alliance, an organisation of like minded Games Companies that wish to erradicate toxicity from their games.